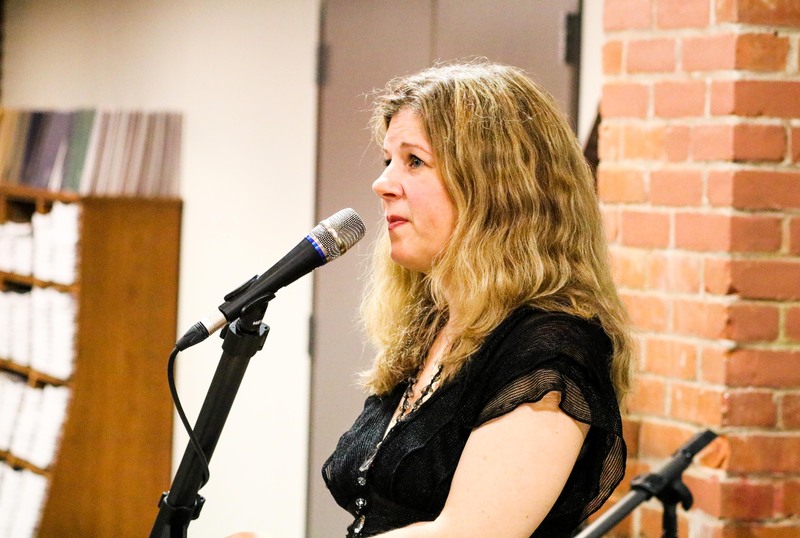 Earlier this month, acclaimed folk-pop artist and author Dar Williams ’89 joined the Green Street Task Force (GSTF). Williams has agreed to help fundraise between $50,000 and $100,000 to support the beginnings of the new community center, according to the Chairman of the Middletown Green Community Center, Jeff Hush ’84. The GSTF, a coalition of Middletown and University community members working independently of President Michael Roth ’78 and his administration’s new Civic Action Plan, was drafted late last year in response to the University’s summer decision to discontinue funding the center. The old center offered a wide variety of community-oriented classes and artist residencies but was best known as a local and low-income youth educational institution. The center’s programming, which began as a partnership between the University, the city of Middletown, and the North End Action team (NEAT), ran out of the 51 Green St. address in the North End neighborhood for over 12 years. Toward the end of its operations, Green Street welcomed up to 3,000 Middletown residents annually. While the previous center’s programs concluded last fall and the University’s lease is up on June 30 of this year, the city has been soliciting proposals for 51 Green St., such as the GSTF’s bid from December 2017. The GSTF hopes to build upon the space’s former programs to include health and technological education focuses. Hush and Williams hope to begin collecting contributions from alumni and residents shortly. Independently of GSTF actions, Williams had initially learned of the impending closure and sent out an email to alumni to raise awareness among graduates. Members of the GSTF are well aware that they aren’t the only group vying for the space. In an interview with the Hartford Courant, Executive Director Ron Krom of St. Vincent de Paul, a local Main Street soup kitchen, also voiced an interest in submitting a proposal to the city. Additionally, rumors have spread that the city is considering opening a police station of some kind at the address. Over the following months, Hush and the GSTF hope to continue garnering support and strengthen their case, with their current focus centered on creating a budget for their proposed Middletown Green Community Center. Hush says that the Common Council’s proposal request process is likely to begin in the coming weeks.